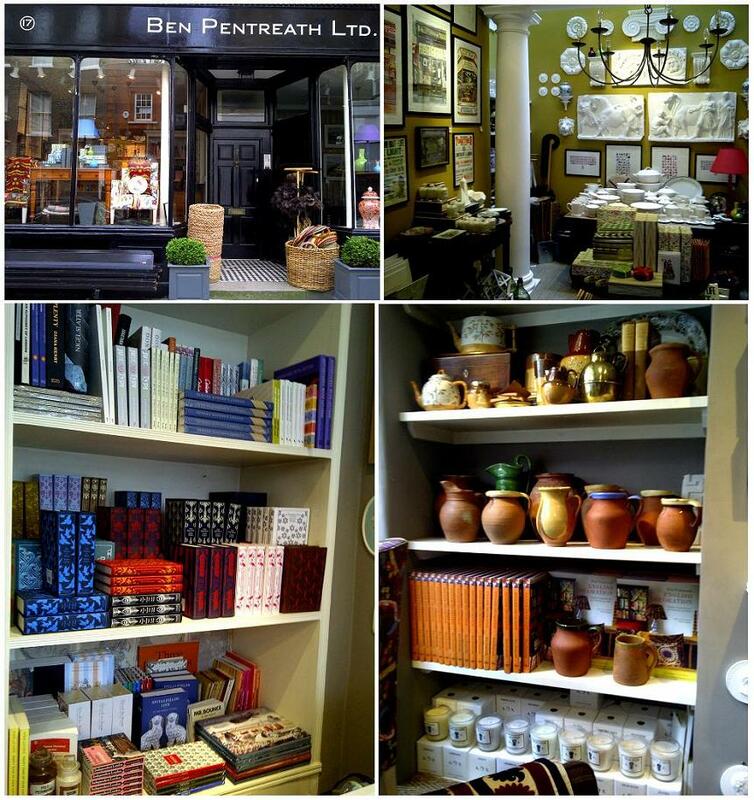 I finally got the opportunity to delve into the fabulous shop of Ben Pentreath. Tucked away on a little side street off Conduit Street in London, this jam packed shop has everything from prints to ceramics to endless inspiring books. The shopkeeper knew anything about everything - definitely a great place for presents, or even a treat for yourself!